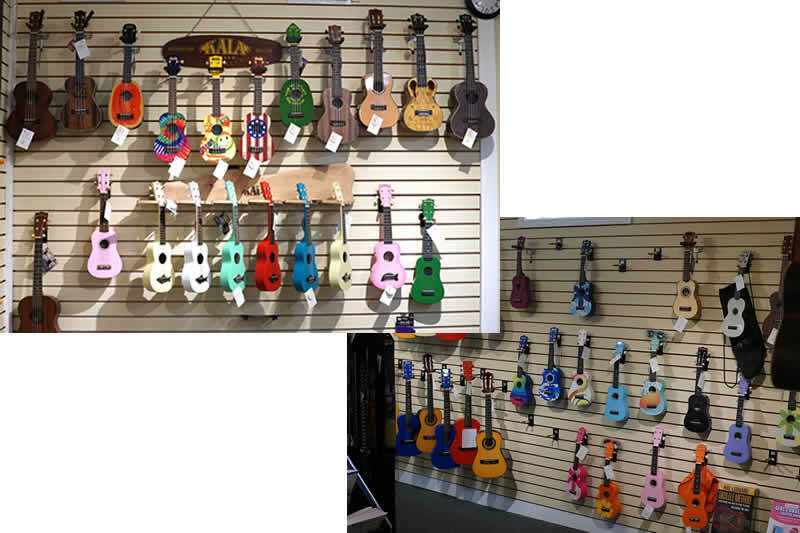 Capital Music Company has a large selection of ukuleles including soprano, concert, tenor, and baritone ukes from respected names as Kala, Makala, Amahi, Diamond Head, Daisy Rock and others. We also carry professional ukuleles in exotic woods. Come see us and check them out!